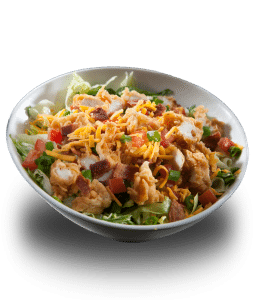 Skip the bun! 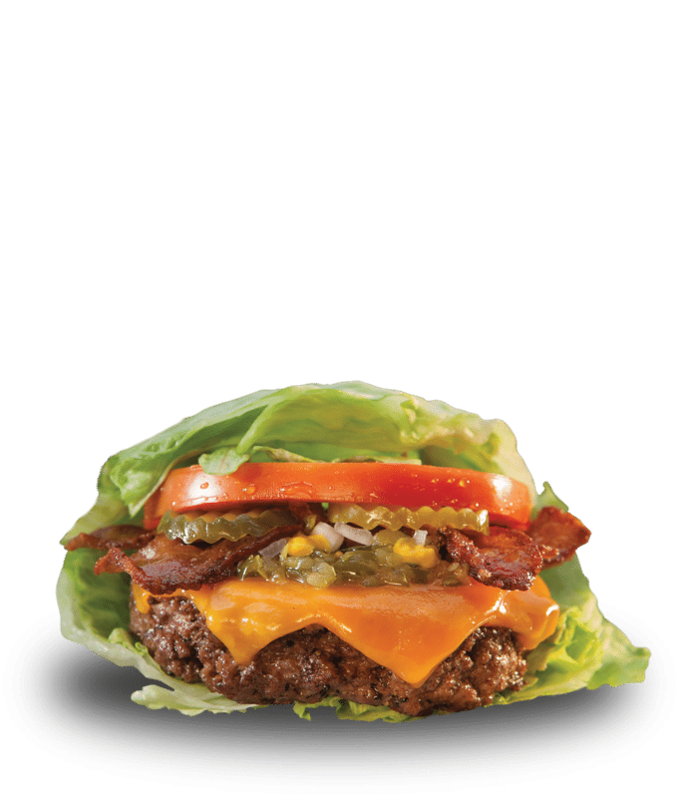 Fatburger is pleased to offer to “Lettuce Wrap Your Burger,” a low carb option for our burgers and sandwiches. 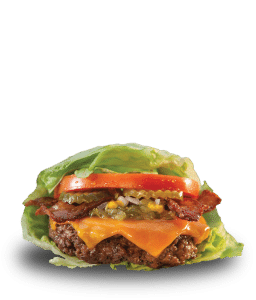 Beef burger and chicken sandwich lettuce wraps are gluten-free! 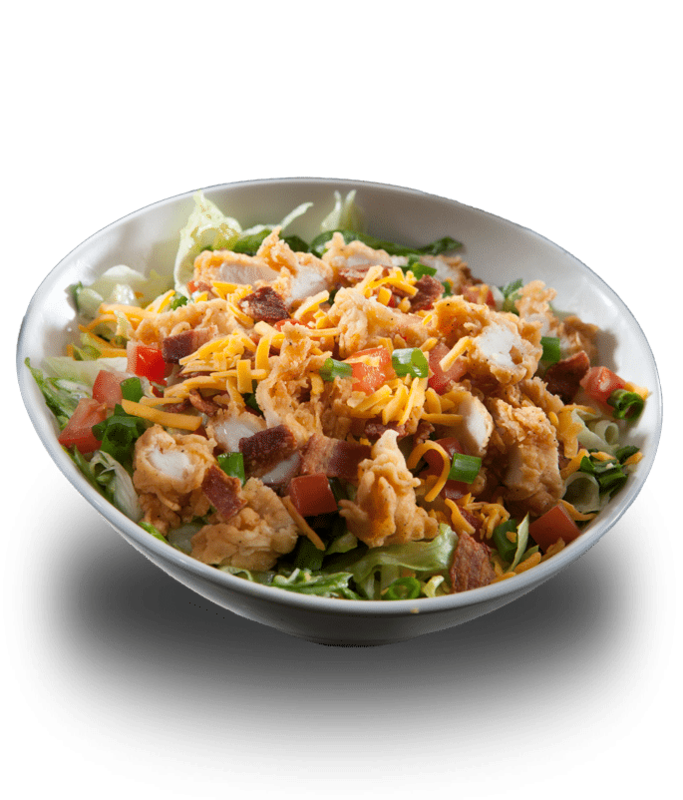 Iceberg and romaine lettuce tomato, Cheddar cheese and crisp maple bacon topped with plump and juicy hand-breaded chicken tenders.